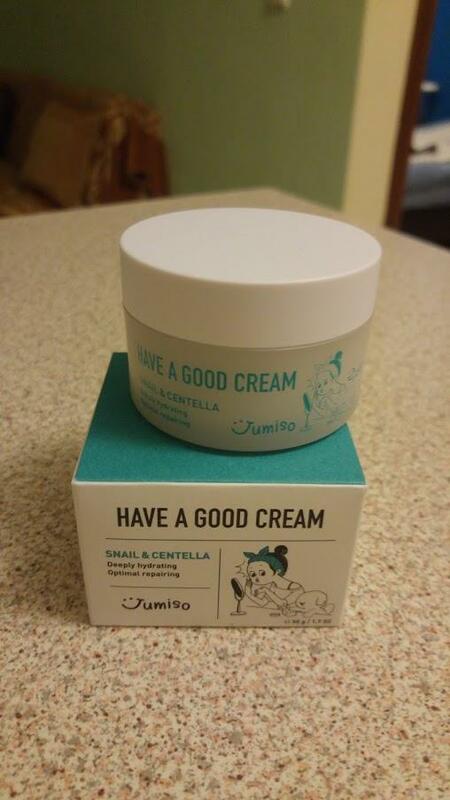 Radiant your Skin Care with the [Jumiso] Have A Good Cream Snail & Centella! we aim to provide you best korean products to take good care of your skin, including Cosmetics, Skincare, Cream. Hydra Cream online. After cleansing, apply it evenly in the face, in the morning and evening. joy…@gmail.com I tried the sample of this and i love how it helps with my redness and it didnt cause me any irritation. I am inlove with cica and anything soothing in my skincare. So i didnt wanna miss on this one! zig…@allaboutze.com I admit I got the entire Jumiso set because i LOVE their packaging. However, i was BLOWN away. I am 43, so i need to take care of my fine lines, but i have combination skin and get pimples around my chin. I didn't want a heavy day cream. 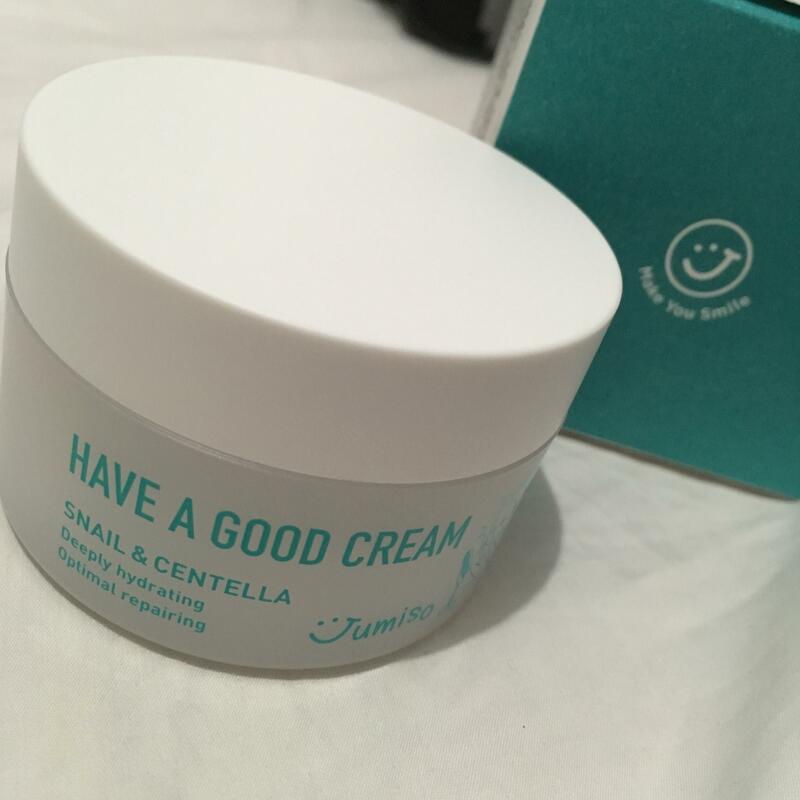 I am a snail cream addict and i try everything with snail, so of course i tried this. I love the scent, it's clean, and the cream is so lightweight that my face doesn't get as oily during the day, so my make-up stayed on. I had no idea what centella did, but true to its word, after using this for a few days, it calmed my blemishes and made them less red. So now i use less make-up to cover the blemishes. It's incredible !! 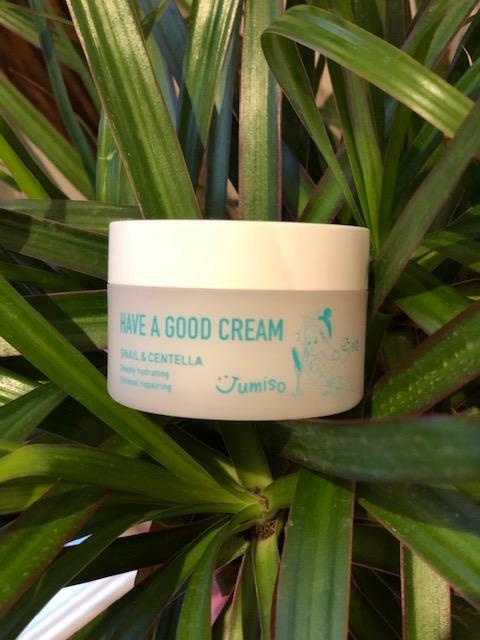 mys…@gmail.com Love this good cream. 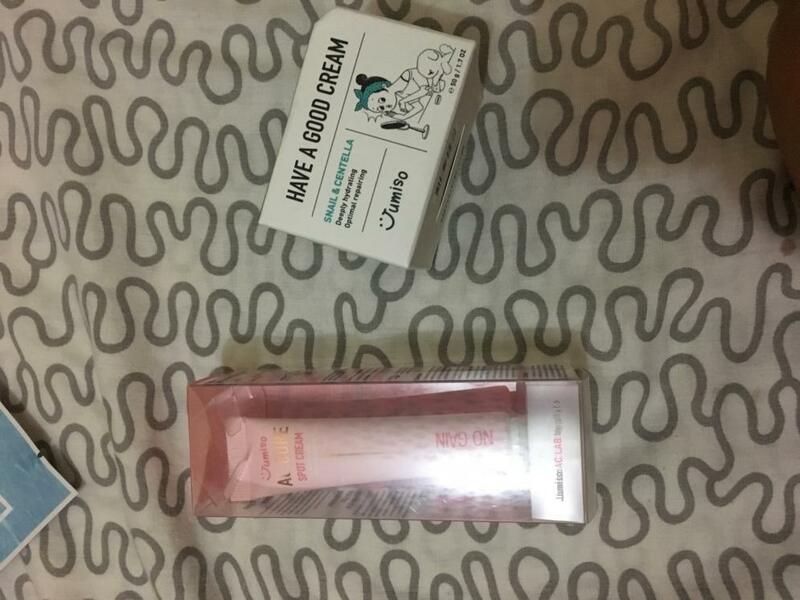 It’s lightweight yet it moisturizes the skin very well. It’s soothing and repairing, what an amazing combo!